Harp Art Lab is a laboratory for sound art based in Harplinge windmill, a few kilometers north of Halmstad on the Swedish west coast. 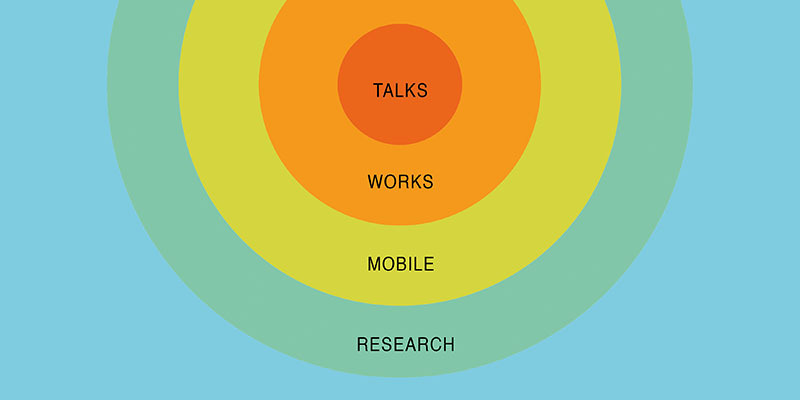 The Lab is a unique platform for developing, innovative, interdisciplinary ideas and we work with artists and communities of interest to create performances and installations. Our main methodology is a socially engaged and discursive sound art practice. The motivations behind our work are predominantly environmental, political, and social in as much as we are attempting to re-mediate contested territories in a scientific and creative way to the public. Harp Art Lab is a non profit organisation founded by Mikael Ericsson and Julie Ericsson in 2010. 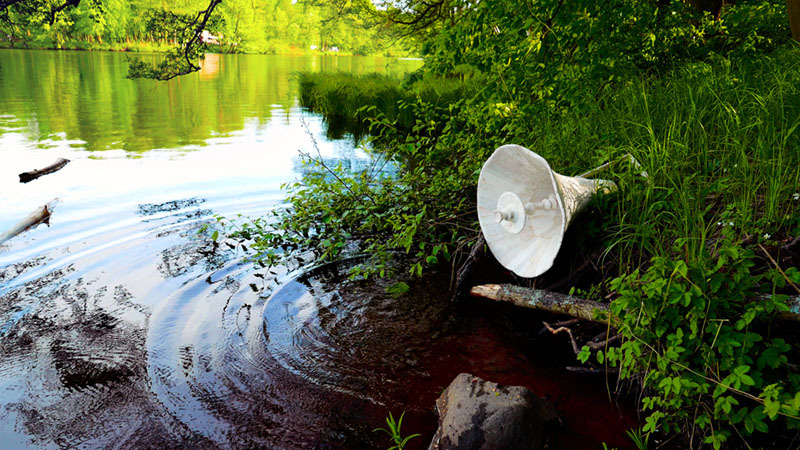 Millophonia was the first site-specific sound installation produced by Harp Art Lab. 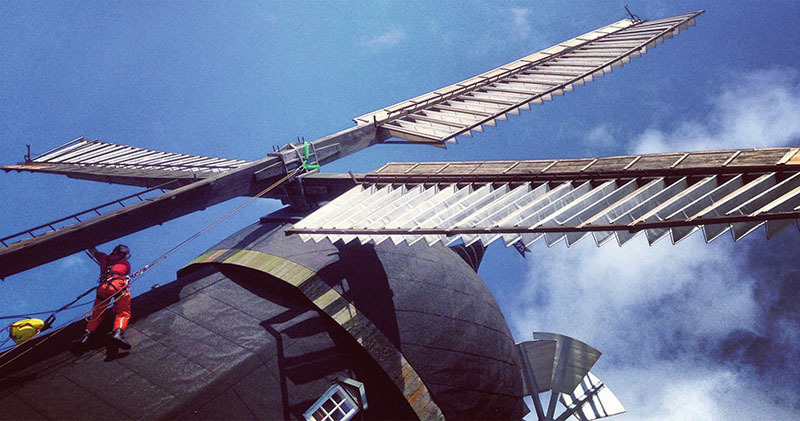 The artist Mikael Ericsson began the work in 2010 with the goal to change the identity of the windmill by using the sails and machinery to grind sound, instead of grains. 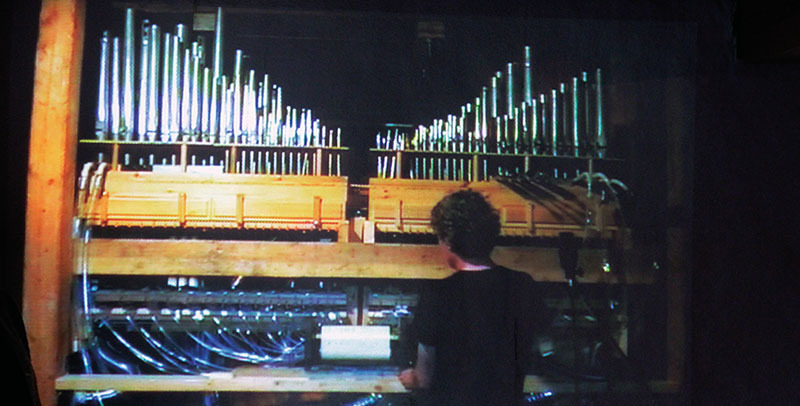 The idea was to combine the windmill, the pipe organ and the player piano for a site-specific sound artwork that used the entire seven-story building. Millophonia premiered in the summer of 2012 and it is since then a permanent sound artwork at Harp Art Lab, generating a great attraction force, both for new and returning visitors. Through musical demonstrations, performed by Ericsson and the Harp Art Lab team, the visitors get involved in the development process that makes Millophonia a social sculpture of sound, and as a side effect - a tool for rural development and cultural heritage preservation. Harp Art Lab organize the BZZZ festival in July every year. In 2014 the theme focused on the life and death of honeybees and the global threat of Colony Collapse Disorder. The aim was to create a collaborative project about sound art and beekeeping challenges, climate change and its global effects in todays’ society. International sound artists were invited to work with local beekeepers to produce installations and performances transforming the windmill into a hive of sounds. 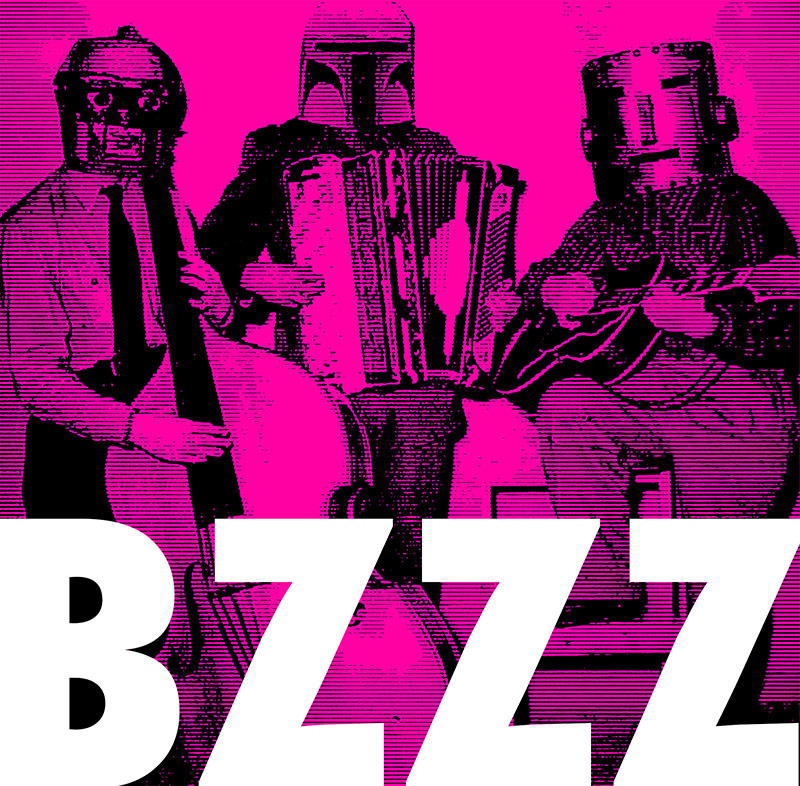 This year's edition of Bzzz is a kökkenmödding of sound art, analog techno and heroic pop music and will take place 5-6 july 2019 at Harp Art Lab. Sound at Nissan (Ljud vid Nissan) was a sound art festival hosted by Harp Art Lab in Halmstad, Sweden, in September 2016. Sound at Nissan drew together a wide range of ideas and practices: as well as showcasing artistic experimentation in sound installation and improvisatory performance, the festival demonstrated a hybrid model for collecting and harnessing urban “spatial intelligence” relating to sound, from multiple perspectives. The artworks in the festival offered useful, albeit informal, investigations of sound in public space – across physical, social and sonic dimensions – that are not feasible in normal planning and development situations. Soundwalks conducted with public participation encouraged engagement in urban sound space among residents through artistic practices of listening. The knowledge base and the experience acquired since the start of Harp Art Lab have been converted into an innovation model, Harp Innovation Model, which is a sustainable development model for cultural organisations. The aim of Harp Innovation Model is to preserve and enhance the overall outcome of 60 projects created at Harp Art Lab through a range of interventions, including seminars, temporary site-specific art projects and in-depth studies of culture, creativity and arts.